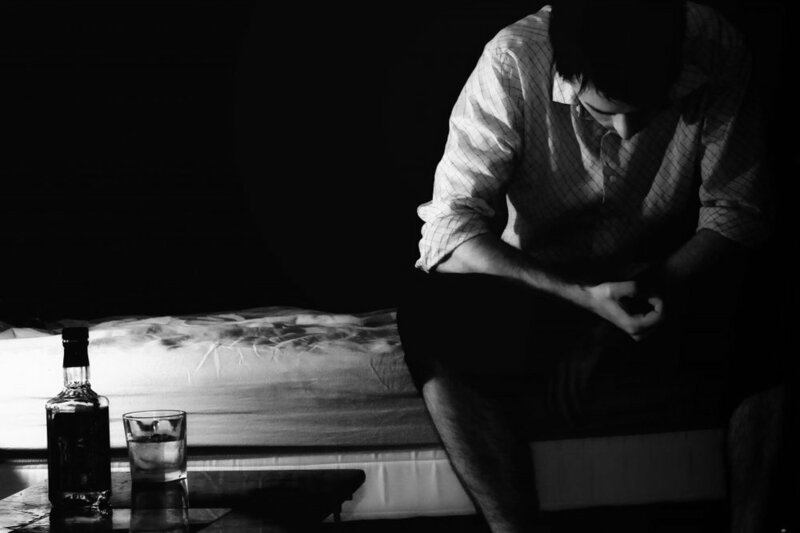 Concierge Sobriety Services offers customized recovery services for men committed to and/or struggling with sobriety. CAN'T STAY CLEAN AND SOBER? Concierge Sobriety Services can help you figure it out! Offering Customized Recovery Services for Men Committed to Sobriety. Regardless of past results, we can help. A free consultation is just a click away. ABOUT US. HOW IT WORKS. Our mission is to help men achieve a sustainable recovery. Our addiction is a serious problem that not only affects all around us, but also society as a whole. We're here to help you in your efforts to finally free yourself from the chains of addiction and establish and maintain the sort of life that you deserve. Let us help you to get there. We care. We've been there, and we know the path out. We are designed to help you with whatever you may need to stay sober, happy and free from addiction. The only thing we require from you is the willingness to work with us. We are available 24 hours a day, seven days a week, from coast to coast in the continental United States. Let Russ Atkins and the team at CSS help you today. Support in maintaining sobriety while traveling. Customized services for your individual needs. Located on the Suncoast of Florida, Concierge Sobriety Services is available to clients across the United States. CSS works to create a program for the individual and their families to maintain a quality of life that supports recovery from alcohol and drug addiction. Assistance with finding suitable detoxification. Assistance with finding appropriate residential or outpatient counseling with local professionals (if CSS is unavailable locally). Providing daily/weekly/monthly Skype or phone sessions - keeping the individual accountable, reviewing triggers and providing extra assistance with problem areas. Assistance in establishing and maintaining local support community. Assistance in establishing and maintaining healthy boundaries. Assistance identifying triggers and developing coping mechanisms or methods to avoid problem areas. In-person accompaniment for high-stress, problematic situations. In-person assistance, 24/7, for whatever might be needed. Being on-call, and available via phone or text, 24/7. Over 20 years of working with addicts, including private coaching, drug court, residential and outpatient facilities. Russ is a recovering alcoholic and drug addict who has spent the better part of the last 25 years getting sober and working inside the world of recovery. He feels that he was born to do this work: his parents met at a twelve-step meeting in 1964. He attended Alateen from the age of seven, and graduated to the big rooms at the age of 19. He comes by this work honestly. CSS believes that a one-on-one, individually-tailored program of recovery has the best possibility to help a person stay clean and sober. With his team, and with his network of experts, Russ Atkins asks that you consider what it would look like to create a life that you love. Sober living is a possibility for you.